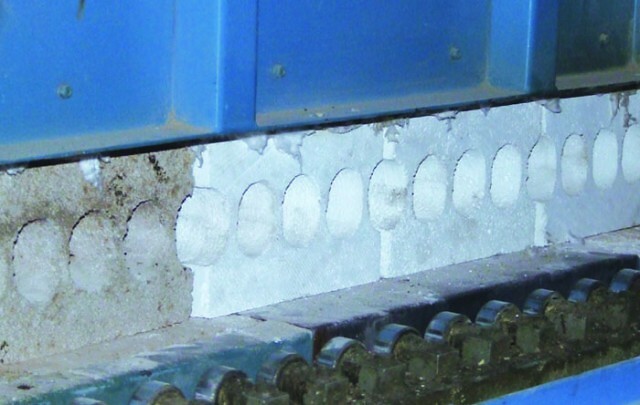 Rollers protection block is one of the most important parts of the lining for a ceramic tile furnace. This part is used to exclude heat losses in attaching points of rollers. As it is necessary to keep a roller in place in case of its breakdown, high thermomechanical strength is the main requirement imposed to the product. 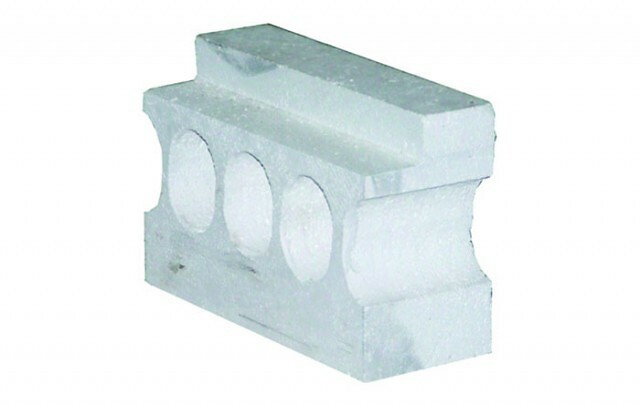 High-strength materials NK-29 produced by NK-Teplokhimmontazh are ideal for the manufacture of these blocks. Rollers protection unit is used both in installation of a new lining and in old lining as a replacement of an old rollers protection block without furnace shutdown.